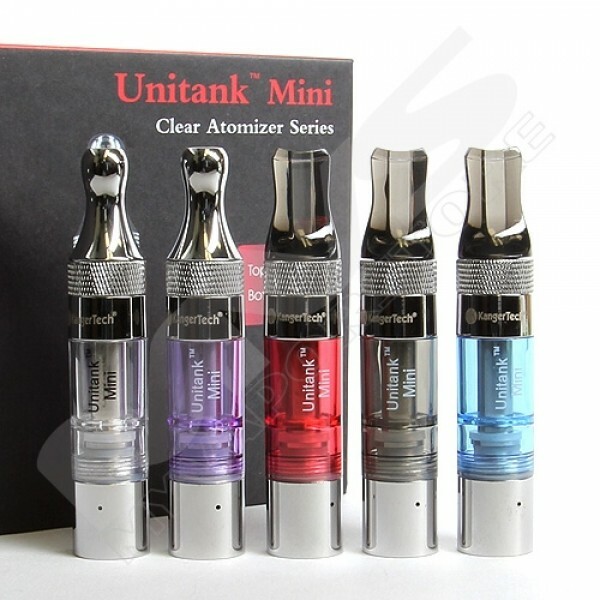 Kanger Mini Unitank bottom coil tank is glue-free and fully disassemble-able! top. 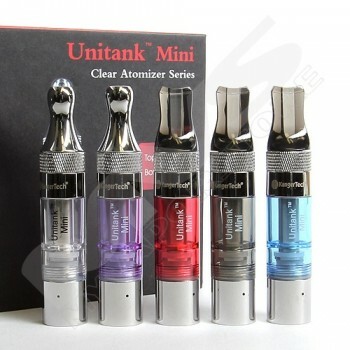 The Unitank is also 510 threaded and will work on a 510 threaded MOD without the need for an adapter. blocked from the bottom chamber (where the atomizer head is) to prevent leaks during a refill.